As mathematics teachers, we often need images of things we draw or scribble. Sometimes, we also need to take a picture or a snapshot of our screen. There are many ways to do this on PCs and Macs. In Windows for instance, we press the Print Screen key and on Macs, we press the key combinations Command+Shift+3 (try replacing 3 with 4 or 5 and see what happens). However, with the wide use of tablets nowadays, it is also important to know to perform this function on then such as iPads. Now, how do we print screen on iPads? 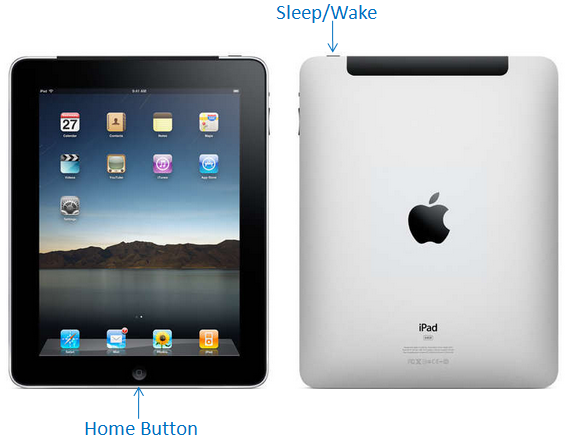 With just a few steps, it is possible to take a snapshot of your iPad screen.